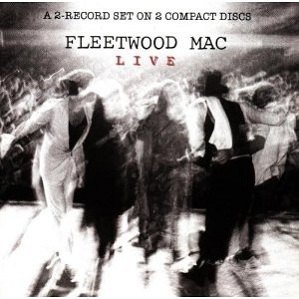 Fleetwood Mac Live is the first live album by the Buckingham-Nicks version of Fleetwood Mac. It was recorded at concerts between 1977 and 1980.
care needs to be taken with Fleetwood Mac live albums because they were such different sounding groups in the late sixties with Peter Green and in the mid to late seventies with Lindsey Buckingham. Is this the best of the Buckingham / Nicks / Fleetwood Mac live albums? What Are The THREE Best Fleetwood Mac. Buckingham, Nicks Live Albums? This entry was posted in 1970s Live Albums, Classic Rock Live Albums and tagged 1970s classic rock, Fleetwood Mac Live Albums by Paul Simister. Bookmark the permalink.